Home Natural Remedies When Is the Best Time to Take Magnesium? Of the countless nutrients, minerals, and hormones that keep your body functioning, magnesium is one of the most essential. This often underestimated nutrient is involved in more than 300 chemical reactions in the body. Without even realizing it, you rely on magnesium for everything from muscle and nerve function to blood glucose control and protein synthesis. Yet, despite its influence on your wellbeing, magnesium cannot be produced by the body alone. If you are among the majority of adults who are magnesium deficient, it is important to incorporate magnesium-rich foods into your diet and select the magnesium supplement best suited to meet your unique needs. 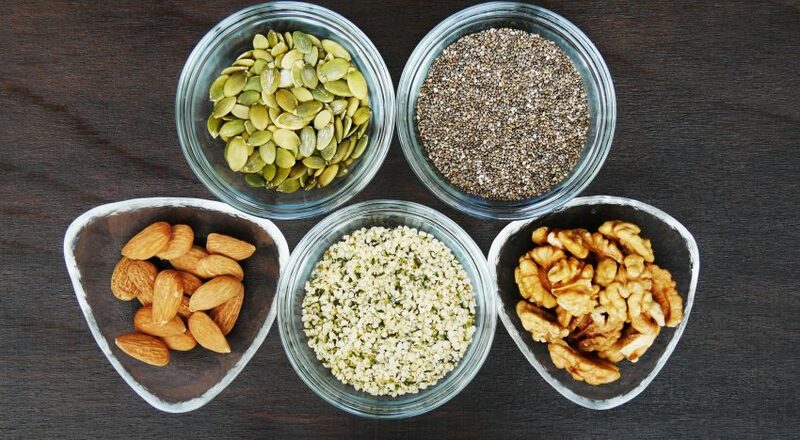 In this article, we’ll discuss the different types of magnesium, how to choose the best option for you, and the best time to take magnesium during the day. Magnesium is a nutrient that the body relies upon for its core functions. In fact, magnesium plays such an integral role in the body that every single human cell demands adequate magnesium to stay alive and thrive. Overall, magnesium plays a vital part in sustaining optimal physical and mental health. When magnesium levels aren’t properly replenished from foods or supplements, deficiency occurs. Magnesium deficiency is a widespread problem, even in otherwise healthy adults. Since the body cannot produce magnesium, we must obtain all magnesium from the foods we eat. However, recent farming practices involving soil depletion, genetically modified organisms, and chemical usage now threaten natural sources of magnesium. Without enough magnesium in the soil, even high-magnesium foods offer less magnesium than they did in the past. Even if you do eat enough almonds and green leafy vegetables, it’s possible that your digestive tract is blocking that magnesium from being absorbed into your bloodstream. The consumption of caffeine, processed foods, alcohol, and sugar threatens your body’s ability to sustain magnesium levels. In fact, it takes 28 molecules of magnesium just to metabolize one single sugar molecule. If you do experience these symptoms on a regular basis, you need to find a magnesium supplement to replenish your magnesium levels and restore your physical and mental health. Solve Your Magnesium Deficiency NOW! Did you know up to 80% of Americans are deficient in one of the most vital minerals on Earth – magnesium? CLICK HERE TO LEARN MORE ABOUT ISOMAGNESIUM. What Are the Different Types of Magnesium? Magnesium is available as a supplement in a few different forms. Each type of magnesium offers its own benefits and is designed to address specific health concerns. Magnesium citrate is a magnesium product combined with citric acid. This type of supplement offers two major benefits: it treats constipation and enhances relaxation. Magnesium citrate creates a gentle laxative effect to prevent or treat constipation and improve healthy digestion. It does this by drawing water into the intestines. The water combines with dry stool to make it easier to pass. It’s important to drink extra water to prevent dehydration when using magnesium citrate for constipation. Magnesium citrate is also available in supplement form to support stress relief and relation. Some forms of this supplement are even available in powder form to add into your water for gentle and gradual calming. Just make sure not to use too much magnesium; side effects include stomach cramps, intestinal gas, nausea, and imbalanced electrolytes in the blood. Magnesium malate is created by combining magnesium with malic acid. Like magnesium, malic acid is a naturally occurring substance that supports energy production in the body. When put together, magnesium and malic acid offer a range of health benefits. Most notably, magnesium malate can relieve the excessive fatigue and severe muscular pain associated with fibromyalgia and muscle cramps. This may be due to the fact that magnesium malate binds with toxic heavy metals in the body and renders them ineffective. 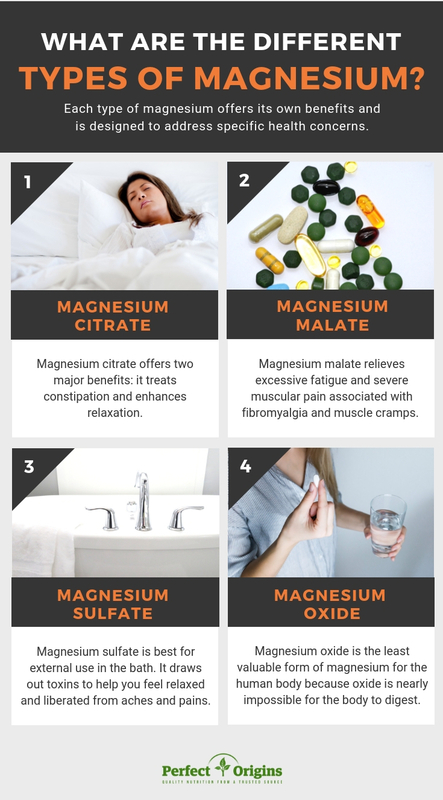 Magnesium malate is a popular form of magnesium supplementation since it can be taken in higher doses without causing loose bowels and diarrhea. It is considered the best absorbed magnesium since it’s attached to the malate gas. Magnesium oxide is the least valuable form of magnesium for the human body. 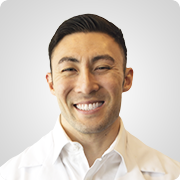 Oxide is nearly impossible for the body to digest, so taking magnesium oxide supplements in tablet or capsule form may not deliver results as effectively as magnesium citrate or malate. Magnesium sulfate can also be used to supplement with magnesium, especially in the form of Epsom Salt, to relieve muscle and nerve pain. However, unlike magnesium citrate and magnesium malate, magnesium sulfate is best for external use in the bath or as a foot soak. It draws toxins from the body to help you feel relaxed and liberated from aches and pains. It is best to only use magnesium sulfate internally when guided by a medical professional. Your doctor might use magnesium sulfate as a rapid laxative if needed, but too much of this supplement in the body can cause serious side effects. What Is the Best Time to Take Magnesium? If you’re trying to find the one magnesium supplement that can gently yet effectively restore your health and support a better night’s sleep, choose magnesium malate or citrate. These gentle supplements can deliver results without causing sudden diarrhea or abdominal cramping. It best time to take magnesium is about one hour before you go to bed. Since magnesium alleviates stress, calms the mind, and relaxes the muscles, taking your supplement one hour before bed will help you transition smoothly into a deep and restful sleep. How Does Magnesium Make You Tired? Insomnia is one of the well-known effects of magnesium deficiency. This means that a magnesium supplement can reverse insomnia and support deep, restorative sleep each night. But why does magnesium help make you tired? Magnesium regulates the neurotransmitters that send signals between the brain and nervous system. Magnesium regulates levels of melatonin, the hormone that controls your sleep-wake cycles. Magnesium binds to and increases gamma-aminobutyric acid (GABA) receptors. GABA calms nerve activity to support sleep, so in turn magnesium makes you tired. What Is the Best Magnesium for Sleep? Of the many forms of magnesium available, the best magnesium to take is either magnesium citrate or magnesium malate. 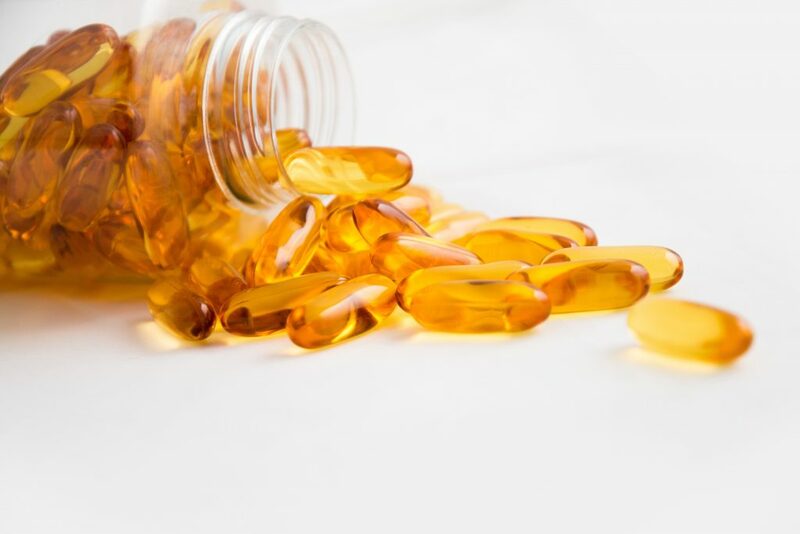 But not all supplements are formulated, produced, and packaged with the attention to detail or quality control that ensures the results your body needs. The last thing you want is a magnesium supplement polluted with binders and fillers that reduce its effectiveness and fail to restore your body’s magnesium levels safely. The Perfect Origins Iso-Magnesium delivers 210 mg of magnesium malate per serving using a proprietary formula. This pure magnesium is so gentle that you won’t experience an upset stomach or unexpected trips to the bathroom after taking it. Instead, Iso-Magnesium is absorbed into the body immediately and continues working over time to treat and prevent muscle cramps, improve heart health, soothe chronic pain, and support healthy sleep habits. Why not seek the good health you deserve? Replenish your body’s magnesium using Iso-Magnesium and begin enjoying a healthier, more enjoyable quality of life. Turmeric: More Effective Than Modern Medications?